IN STOCK. ONLINE STORE. BUY DIRECT. Leach Drains (Approved by Dept. 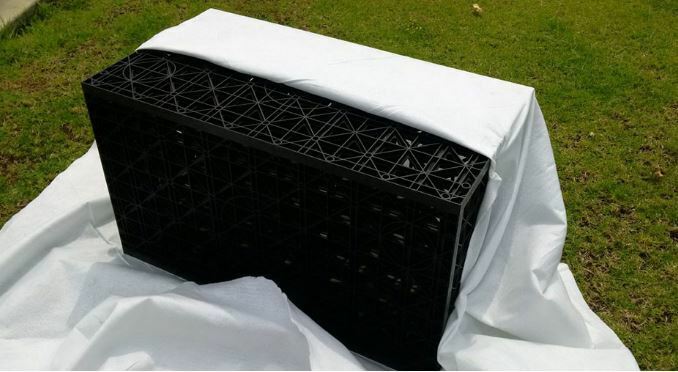 Health WA) Each Leach Drain kit includes Drainwell cells and geotextile filter wrap. Drainwell Plastic Leach Drains are manufactured in Australia by Novaplas Group.